GLCC started out with 7 Cobra owners informally gathering at the 1997 Woodward Dream Cruise. Fast forward…GLCC has grown to well over 100 members providing many opportunities to drive our Cobras and make new and lasting friendships! Our Founders, the Anway’s and Lentz’s can be credited with the inception of and creating the movement behind this great Club! The Woodward Dream Cruise became the biggest of these events for car enthusiasts of all kinds, and of course our newly formed club. At the 1998 Woodward Dream Cruise we had 23 Cobras. We met at what would become our annual spot, dubbed the Snake Pit or Cobra Alley, for the massive car show in Birmingham, Michigan on Hazel Street. For a brief time we called the group the Southeast Michigan Cobra Replica Owners Association. After some time we changed the name to Southeast Michigan Cobra Motorsports Association to include would-be builders and enthusiasts as well. We grew from the 23 cobras at the WWDC in ’98 to 43 the next year. By 2001 we had an attendance of nearly 70 Cobras. 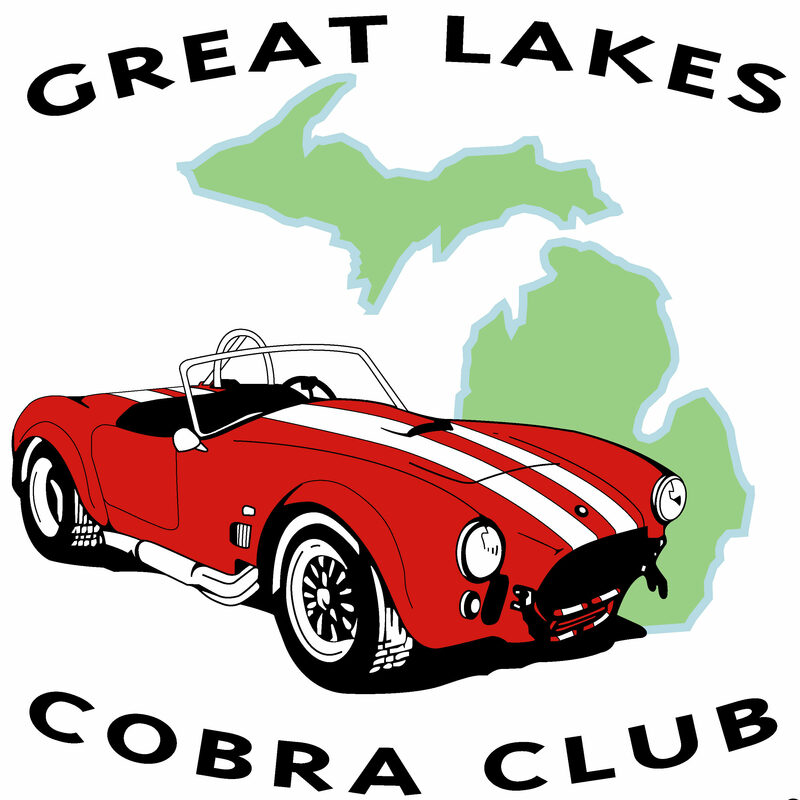 In April of 2001, with the help of other Cobra owners, we formed what is now known as the Great Lakes Cobra Club. The next year in 2002 we brought together 87 Cobras at the Snake Pit on Hazel Street. By this time we had members coming from not only all over Michigan, but also in parts of Ohio, Indiana and Illinois. We plan and host over 40 events each year. The Snake Pit remains a keystone event. Each year we open doors to exclusive venues not normally available to the public and plan many interesting driving events. Our members like to drive their Cobras so that is what we focus on (learn more here about our Mission). GLCC is not a “car show” Club. We we focus on creating experiences to enjoy our Cobras (or whatever car your drive) and to make new friends. If you have a Cobra replica or original, or are just interested in these amazing street machines, we encourage you to come to one of our events and see what we’re all about. If you are ready to join please click here. Cobras are NOT required. And if you would just like to talk to learn more about the Club feel free to contact our President, Jeff Grice @ 586.489.5990 or greatlakescobraclub@gmail.com.